Our community features many wonderful benefits that are available for all Plantation Oaks’ residents to enjoy! We strive to offer amenities that can enhance lifestyles for residents and create opportunities that allow families to bond while increasing a sense of well-being and community. 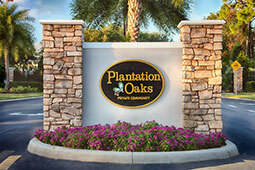 Plantation Oaks offers the sought-after feature of a gated community. 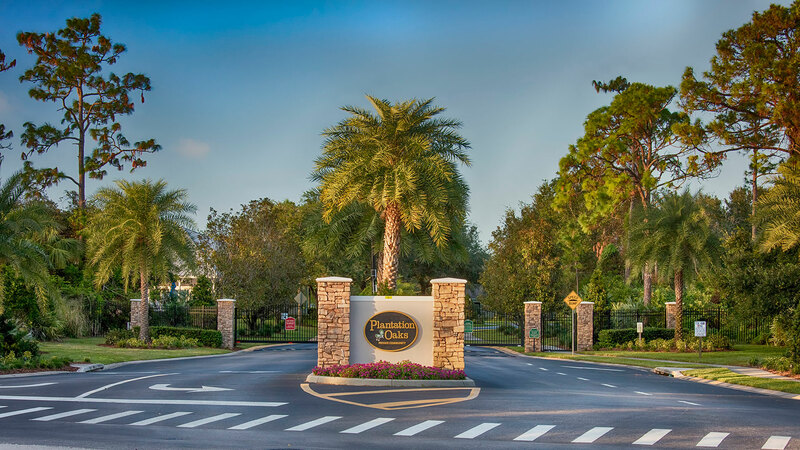 Residents have access to multiple gated entry and exit locations throughout the community. Guests use the main entrance gate in order to seek approval of entry into the neighborhood. The multifunctional furnished clubhouse is the heart of our community. Enjoy the comforts of home while visiting our beautiful and inviting clubhouse. You will be welcomed by plush couches, charming décor, a piano, the lending library of books, cable TV, Wi-Fi, kitchen amenities, a beautiful view of the pool and more. Reserve this gem for a private party and you are sure to impress! The private clubhouse is restricted to residents-only and their guests with exclusive key card access. The community pool makes a big splash amongst our residents here in Plantation Oaks and is the perfect complement to our signature clubhouse. Whether you are hanging out with friends, spending time with family, bonding with neighbors, enjoying a good book or soaking up some rays you will find that the pool is the perfect place to enjoy these activities! Take advantage of year round swimming with our state of the art temperature regulated pool; the water will never be too hot or too cold. Imagine bathing in the perfect water temperature no matter what month of year you visit! Yes, we can swim during the winter months!! Most residents agree that there is no better place to be than relaxing on the pool deck especially when you have access to features such as lounge chairs, tables, umbrellas, a shower, and all the comforts of the beautifully furnished clubhouse. The private pool area is restricted to residents-only and their guests with exclusive key card access. 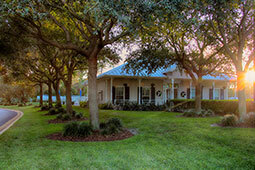 Green grass, maturing oak trees, crepe myrtle lined streets, flowers and plants run abundant throughout Plantation Oaks. 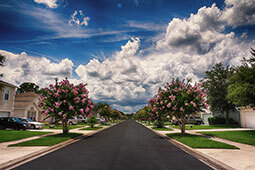 Not only will you be welcomed home by beautifully manicured landscaping, the community offers several distinguished features such as upgraded street signs, LED street lights, underground utility lines and the attention to detail that will make you feel a sense of pride as a resident of this community. 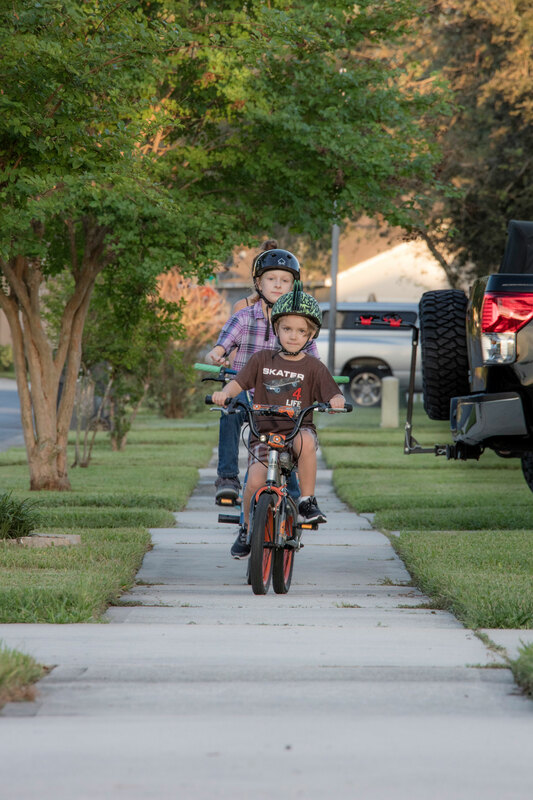 One of the things that make Plantation Oaks so special is that our neighborhood is not just a collection of houses, but a community. We are neighbors coming together as friends. 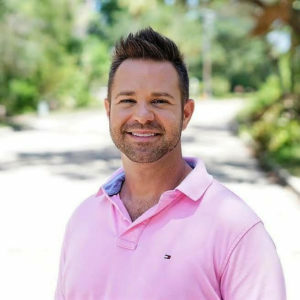 Community events are planned to include neighbors of all ages and range from pot luck socials, painting parties, ice cream socials, family game night, movie night, toddler time, Holiday themed gatherings and more! 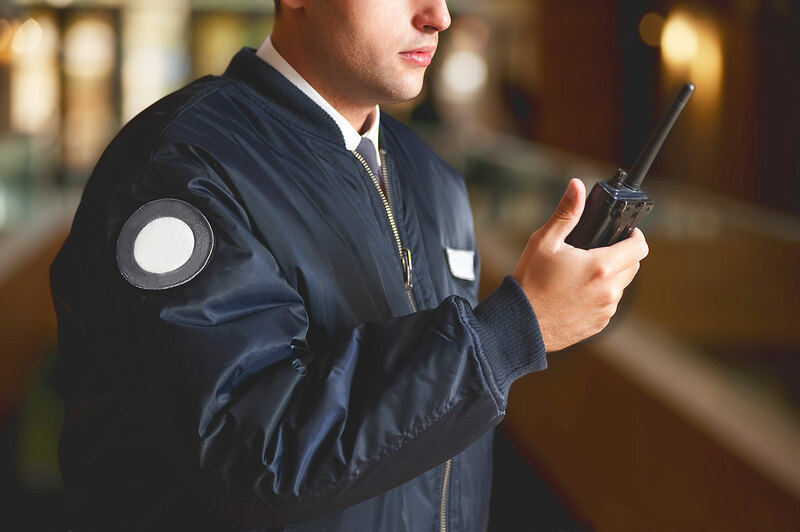 Security patrols are offered 7 days a week to provide our residents with an extra sense of “peace of mind.” Security officers are also stationed at the pool during peak pool usage times throughout the year. 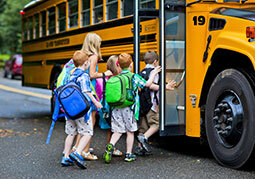 Brevard County Public Schools offer multiple bus stops within our community. Parents and students appreciate the closer proximity of the bus stops to their front doors. This amenity also helps to provide ease and peace of mind to families that use this service. What if you never had to mow your own lawn again? Well if you are a resident of Planation oaks then that is the case! 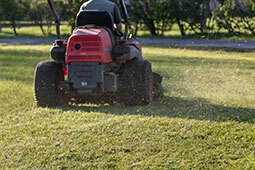 All mowing of the resident’s lawns, as well as herbicide and fertilization services are provided. This helps the community maintain continuity with our beautiful lawns throughout the neighborhood. 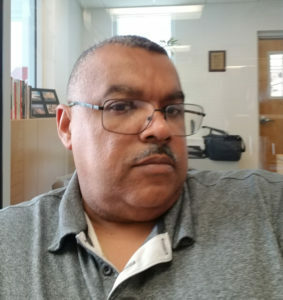 The cost is included in your HOA dues. 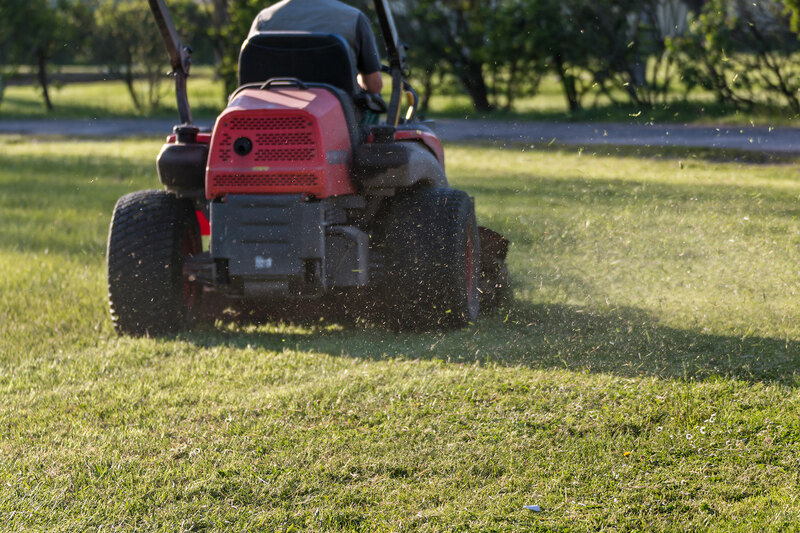 Let’s be honest, who really likes to cut their grass in Florida’s blazing heat? This amenity is one of the resident favorites! Enjoy the simplicity of one less thing to maintain, repair or replace in your front yard! Locked boxes also help secure mail and packages until you are ready to pick them up. 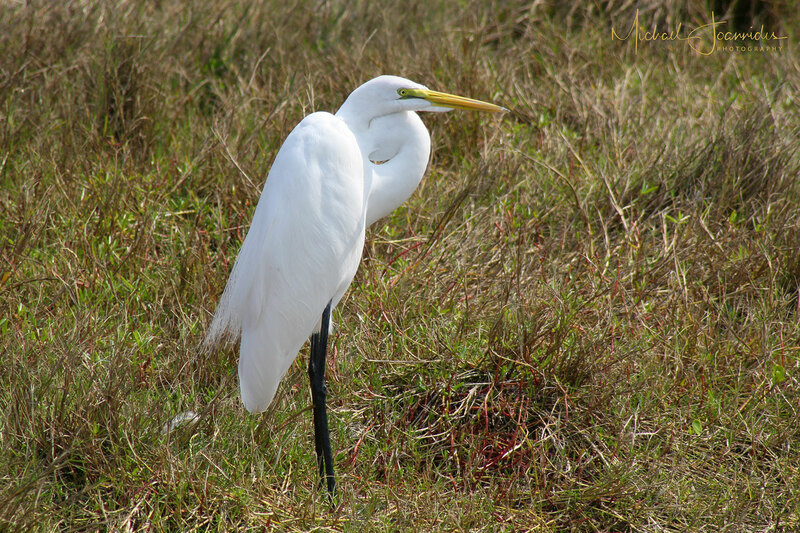 This also offers an opportunity for a walk or bike ride in the Florida sun and fresh air to check your mail, with a chance to say a quick hello to your neighbors along the way! 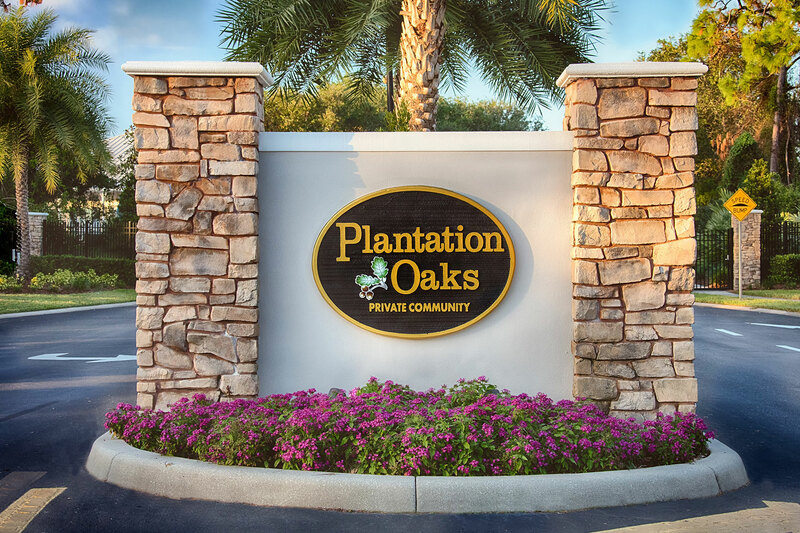 The Homeowners Association works closely with our property management company to make Plantation Oaks the best community it can possibly be. 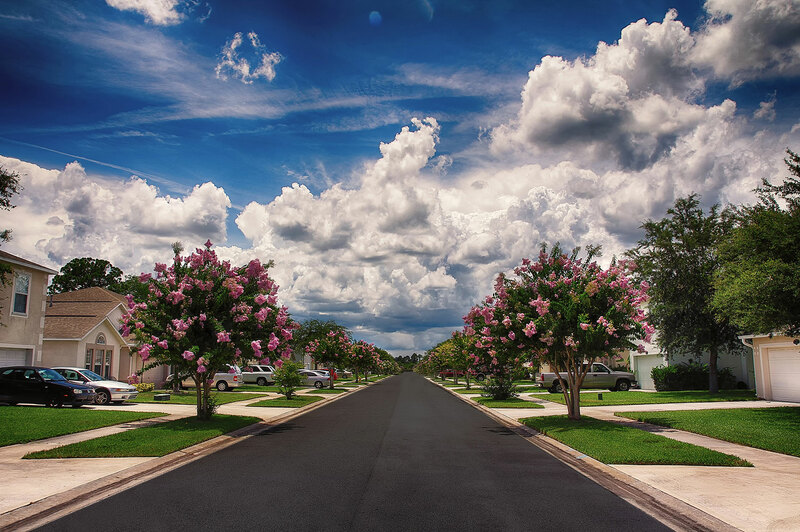 Increased community pride, community bonding, communication among neighbors, protection of property values, and well maintained amenities and common areas are some of the primary focuses of our HOA. Even with all of the wonderful amenities Plantation Oaks has to offer, our residents pay lower HOA dues than many other communities. Plantation Oaks is nestled amongst lush landscaping with many homes backing up to protected preserves. 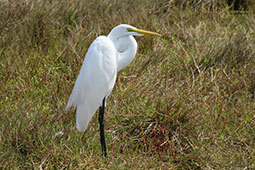 Residents enjoy these natural views and the buffers they offer between homes. The neighborhood offers a sense of comradery. 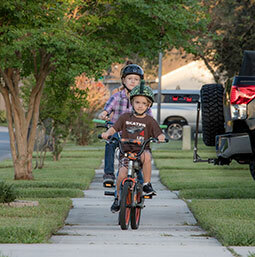 Many families enjoy outside activities and feel safe living within.